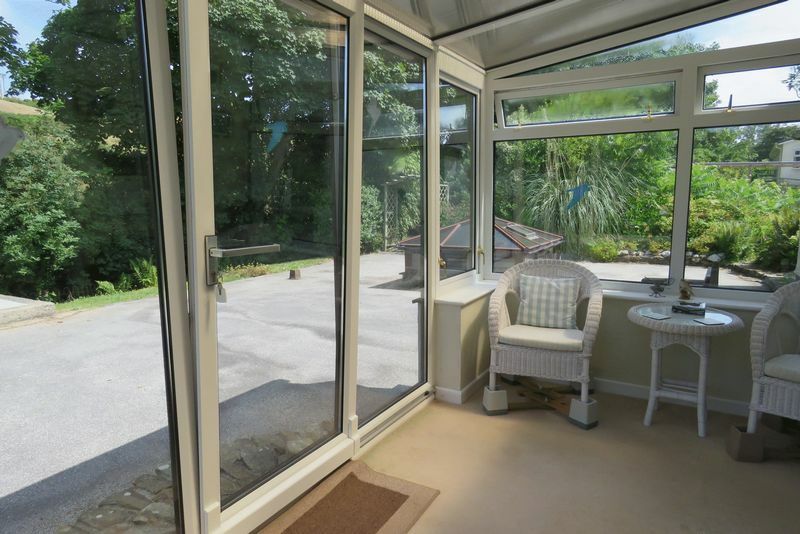 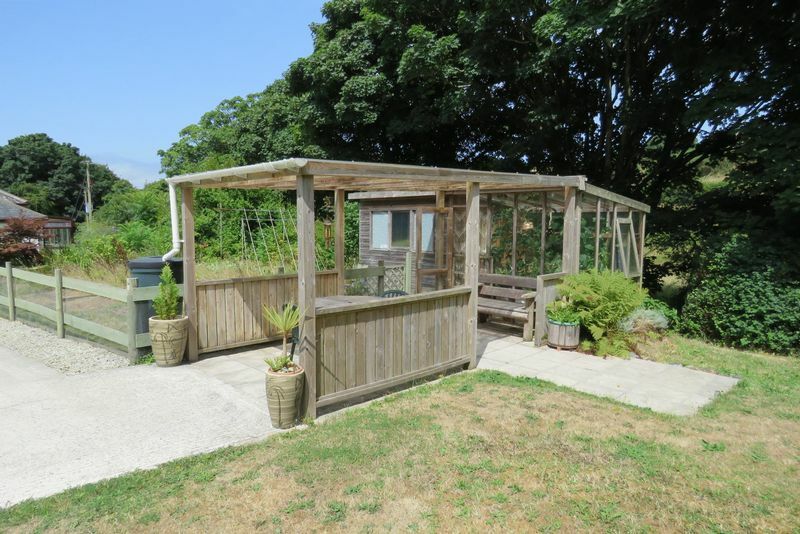 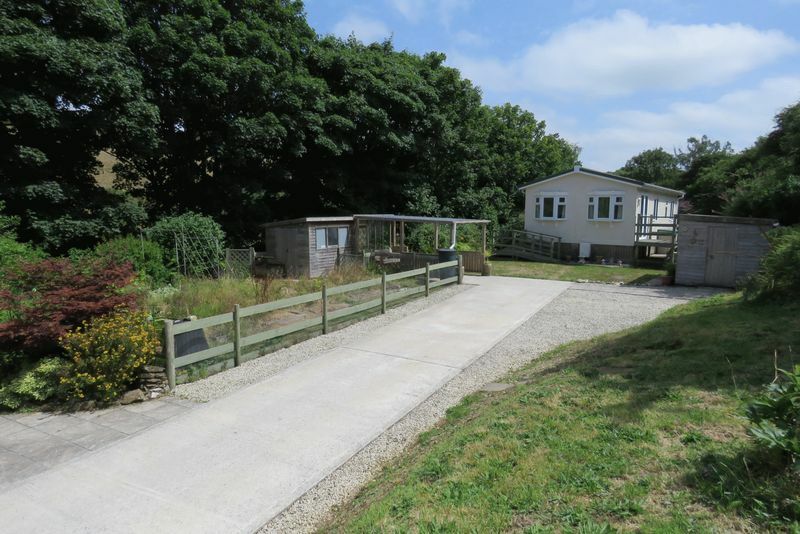 An exciting and unusual two bedroom detached property set in extensive gardens in a beautiful rural valley close to The North Cornish Coast with additional two bedroom park home offering great potential. 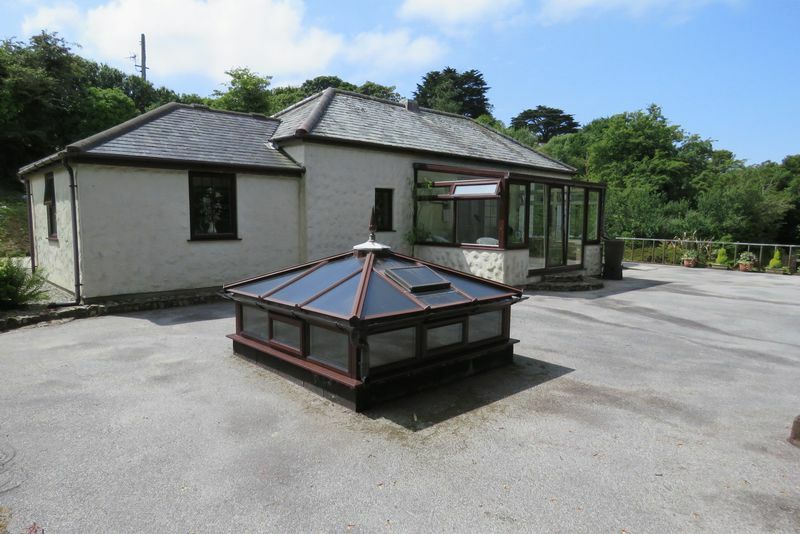 This exceptional property began life in the 1930's as a water pumping station with treatment works. 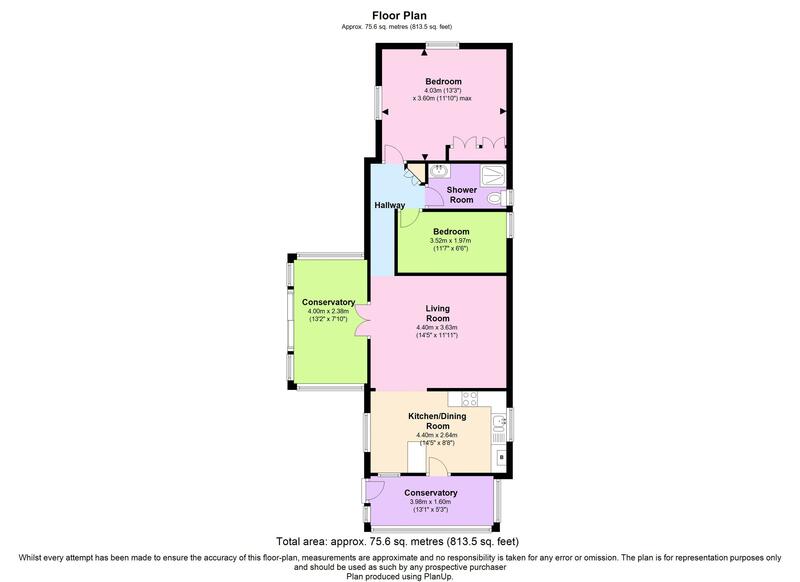 It was acquired in 1996 by the current owners who extended and converted the former pumping house to create a two bedroom detached bungalow. 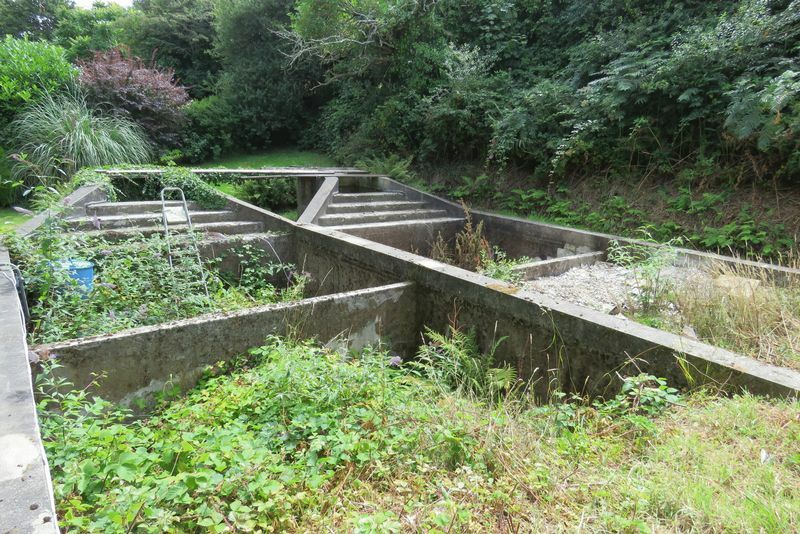 Below the bungalow / former pumping house is an amazing semi-underground concrete structure which would have originally been a water storage tank. 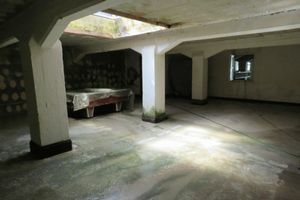 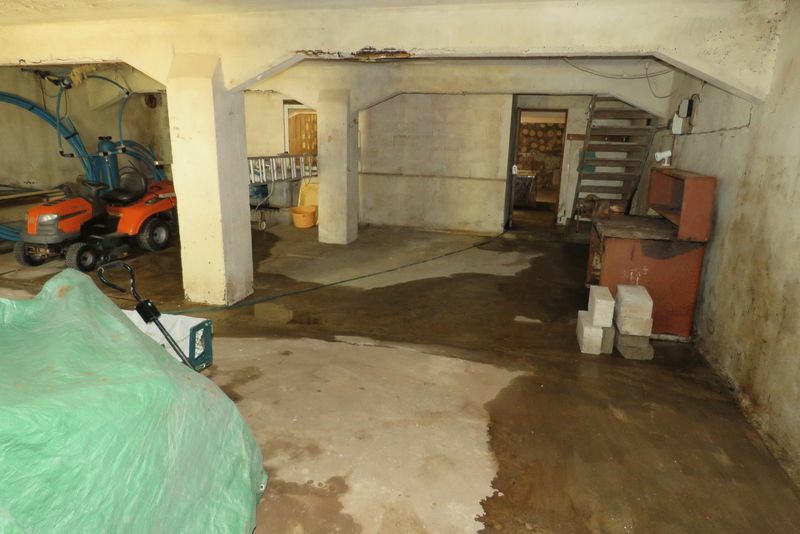 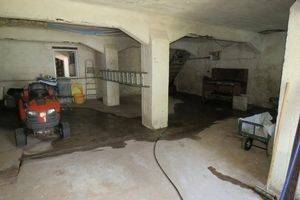 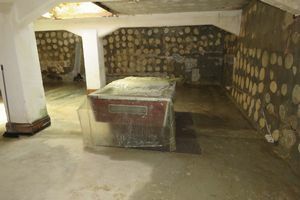 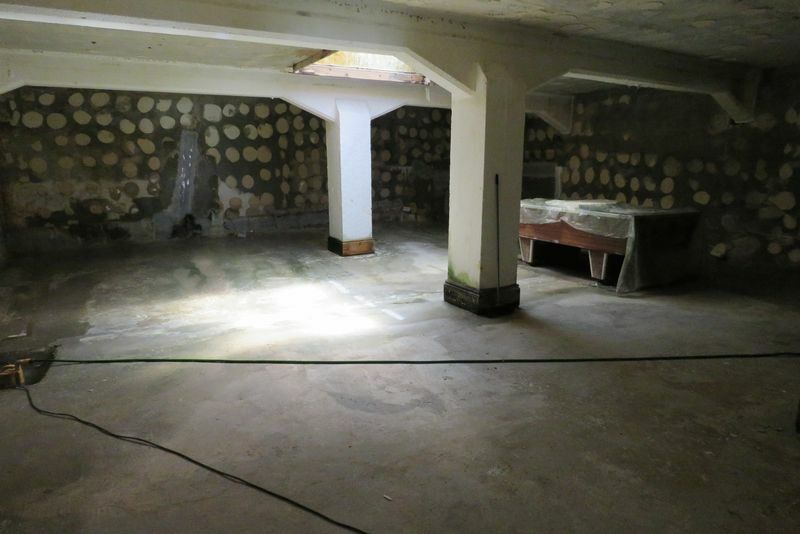 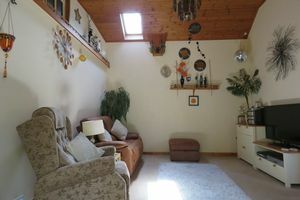 This has been used as a games room and a garage/ workshop but has great potential subject to any necessary works and consents. 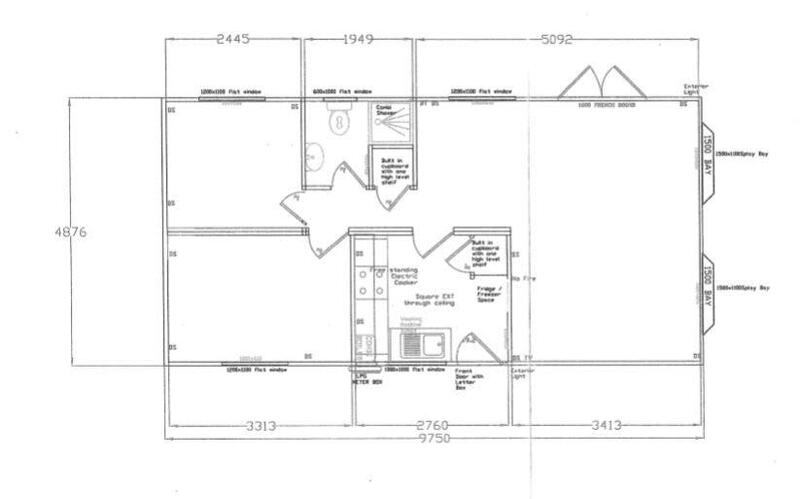 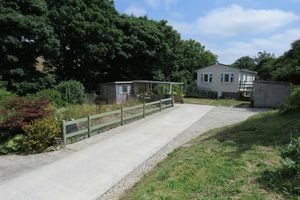 The bungalow is connected to the underground area via a hatch and basic timber stairway. Also in the grounds are the remains of further concrete water treatment tanks. 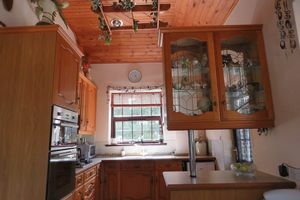 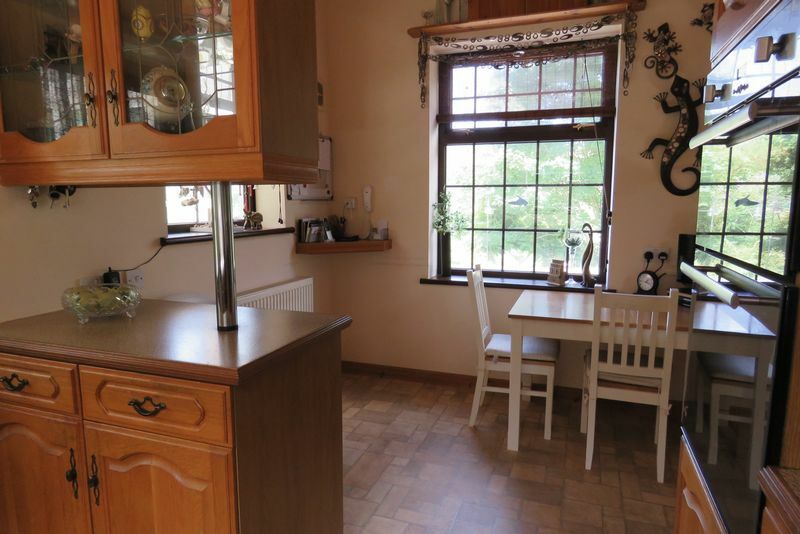 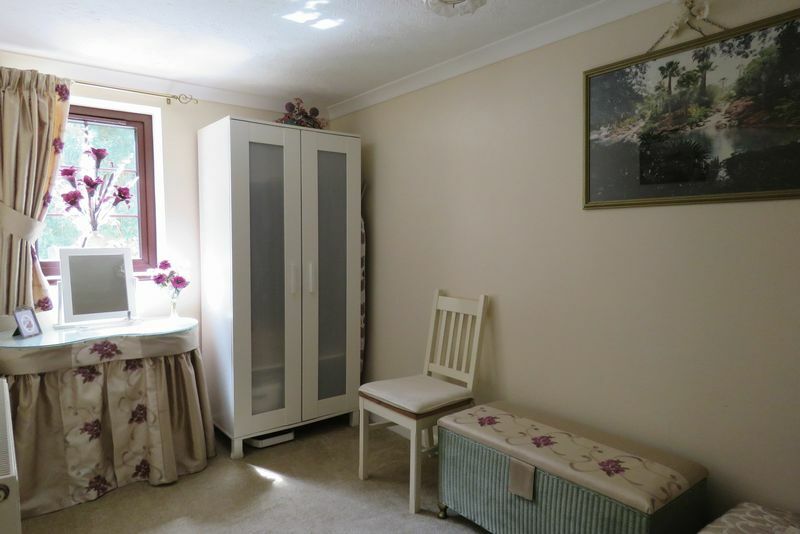 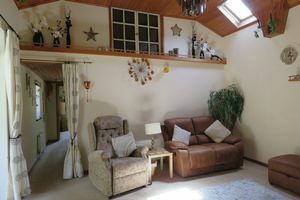 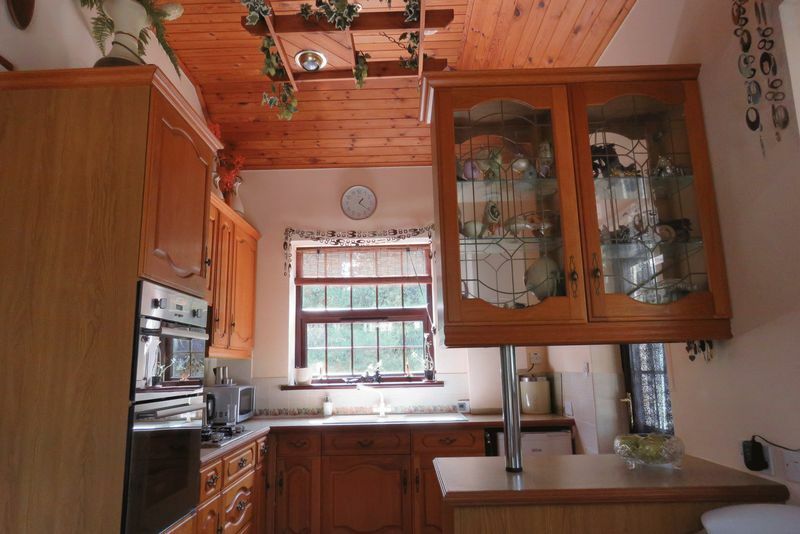 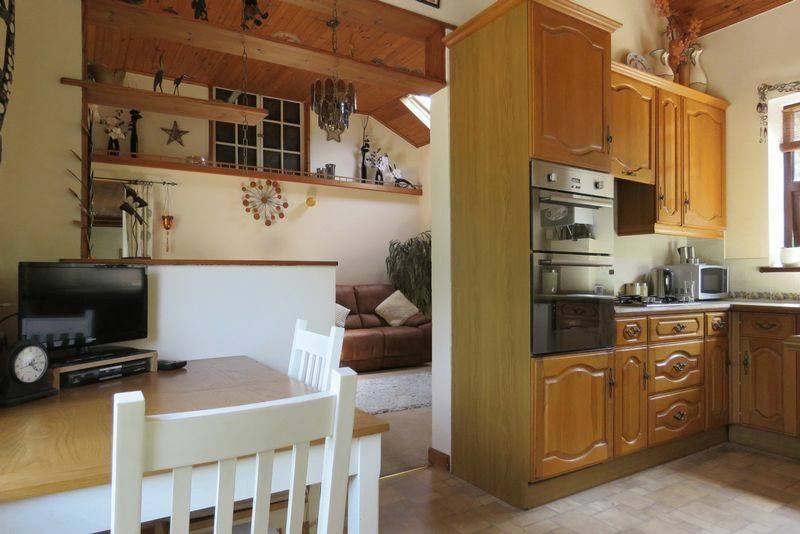 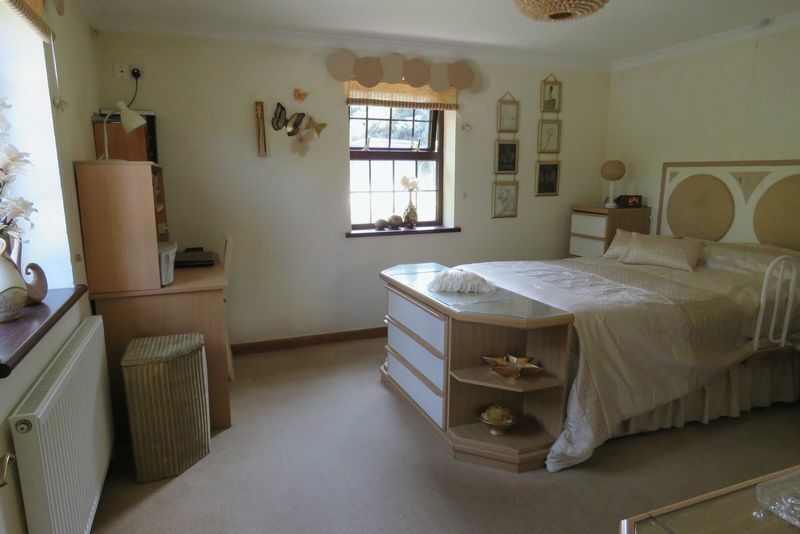 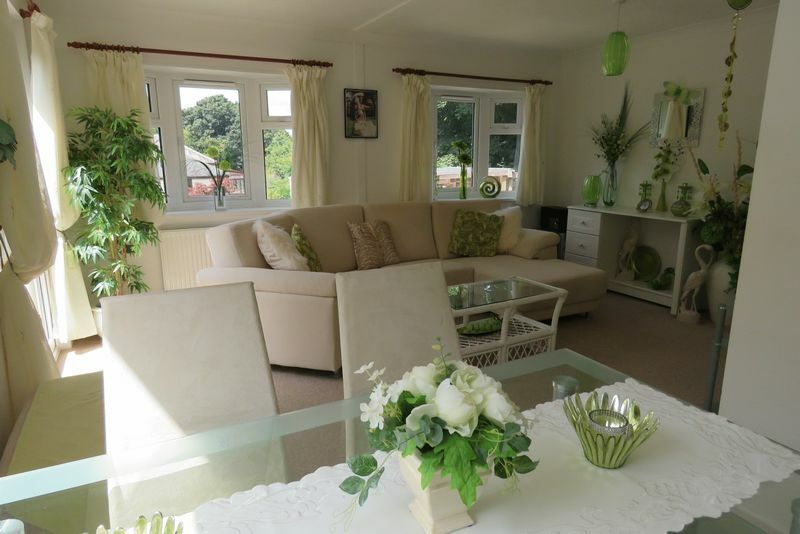 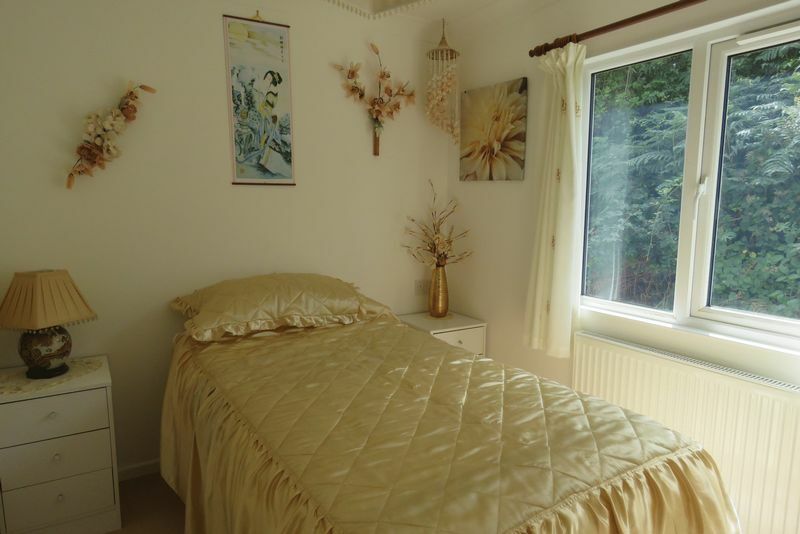 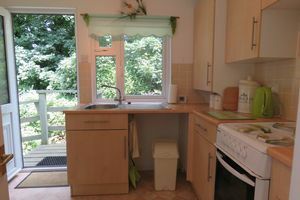 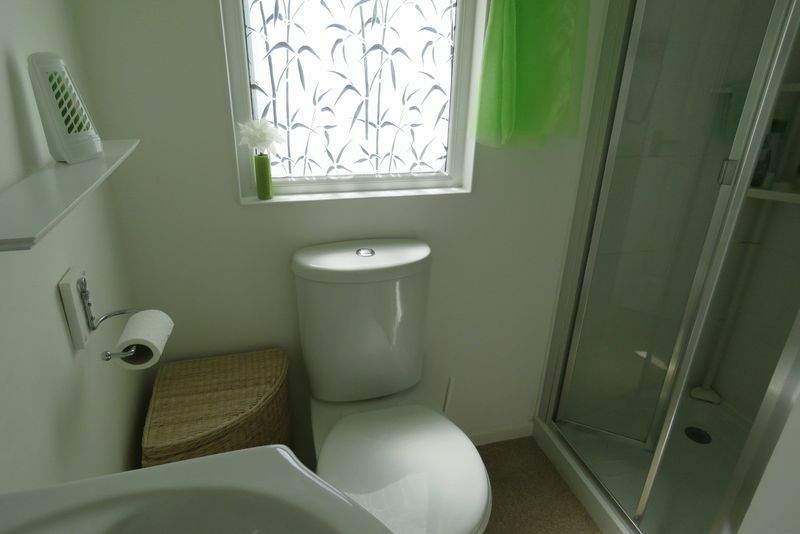 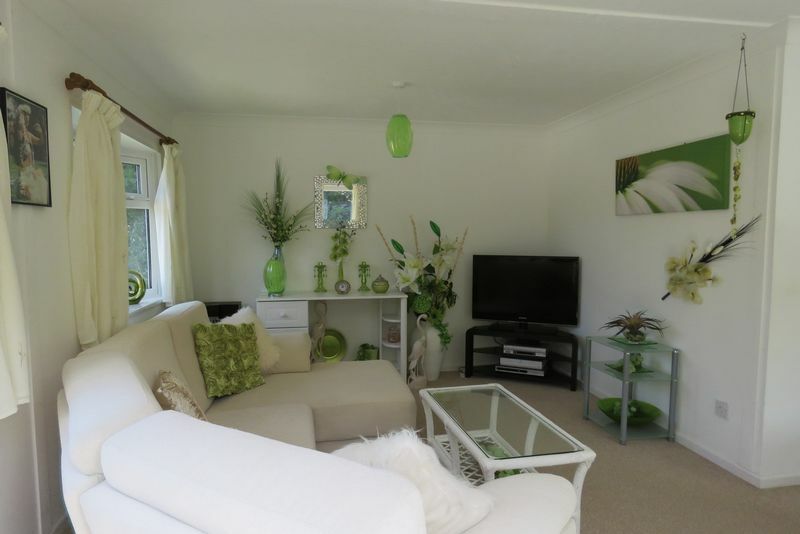 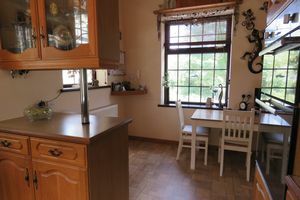 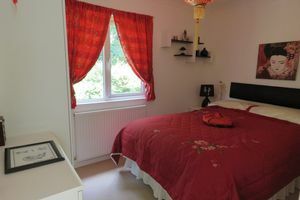 There is a seperate and self contained park home on the site which is presented in superb order, ideal for those considering offering Airbnb (subject to any necessary consents of course) or wishing to house friends or relations. 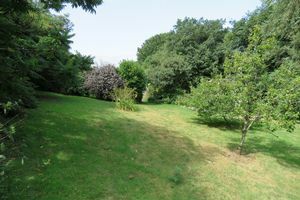 The gardens are incredibly peaceful as the property is located in a pretty rural valley. 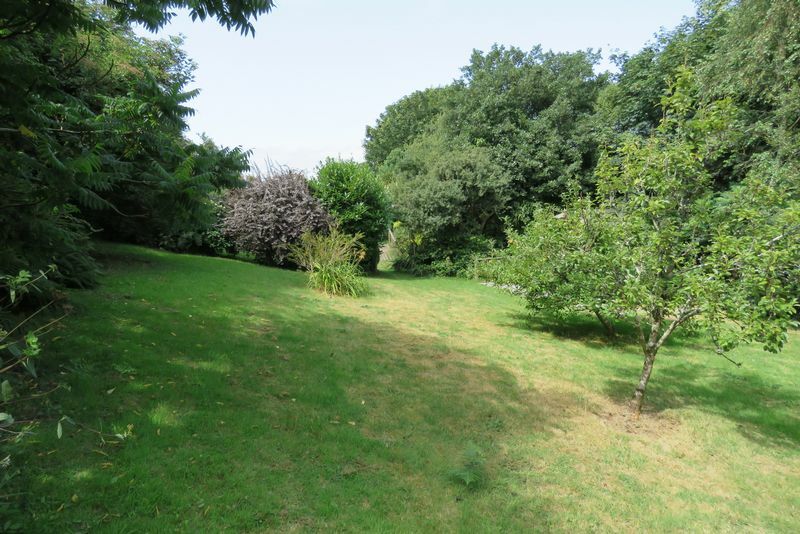 A tumbling stream passes close to the northern boundary of the property adding to the tranquil setting. 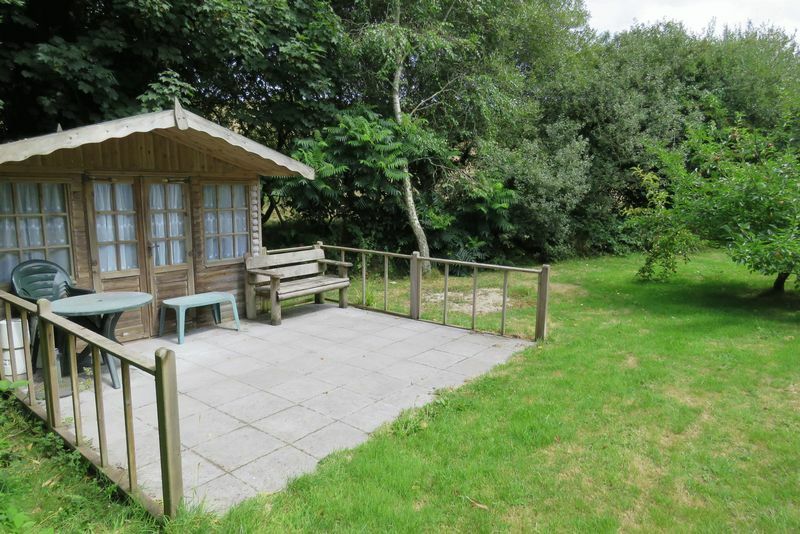 There is a very private orchard area with mature fruit trees including apples and plums which has a summer house with patio. There is also a veg garden with greenhouse and shed. 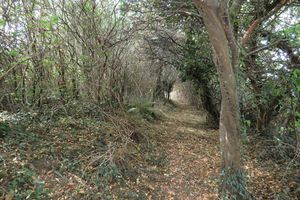 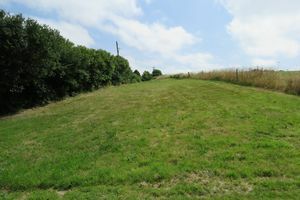 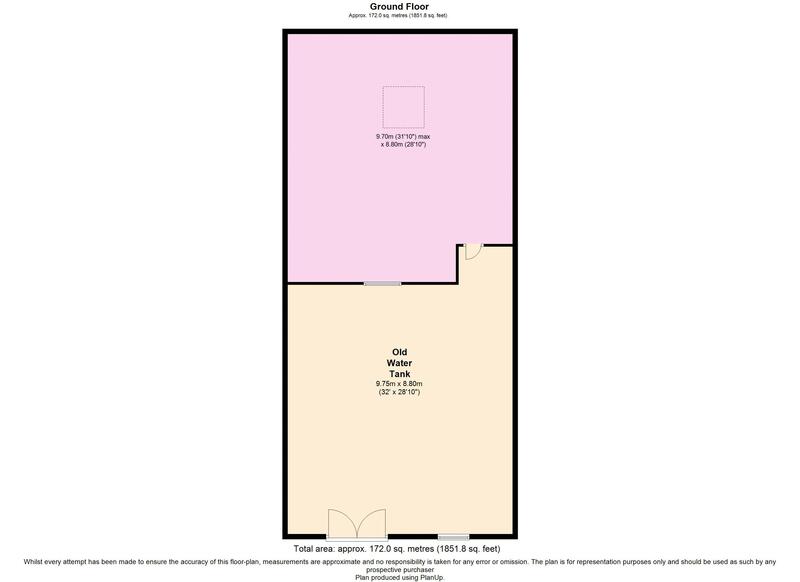 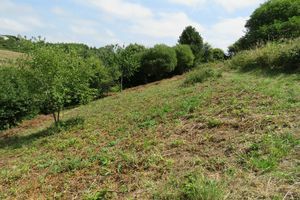 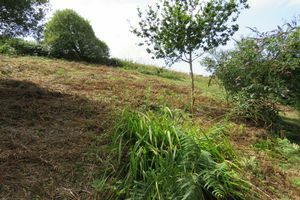 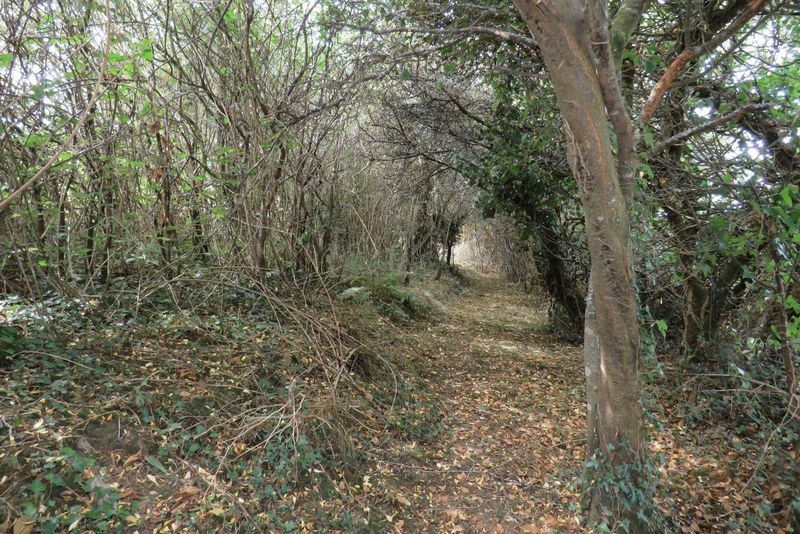 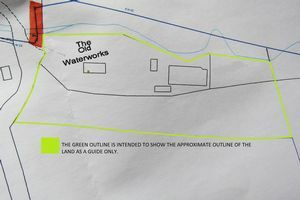 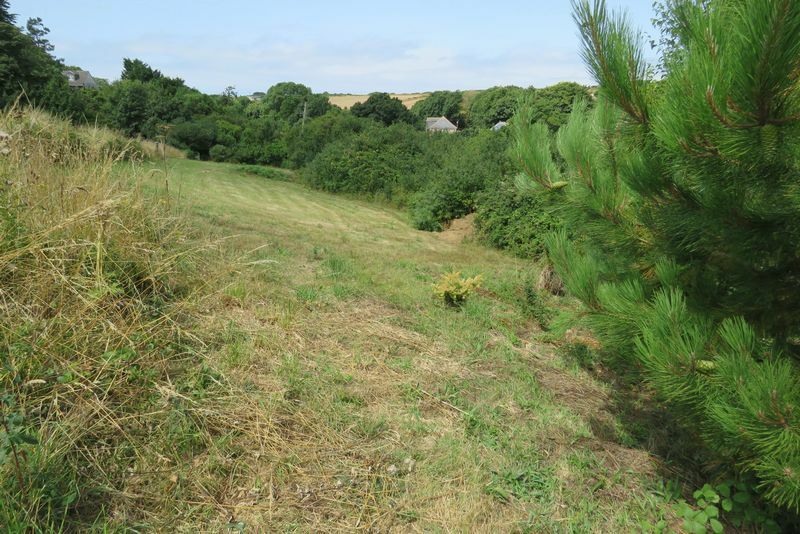 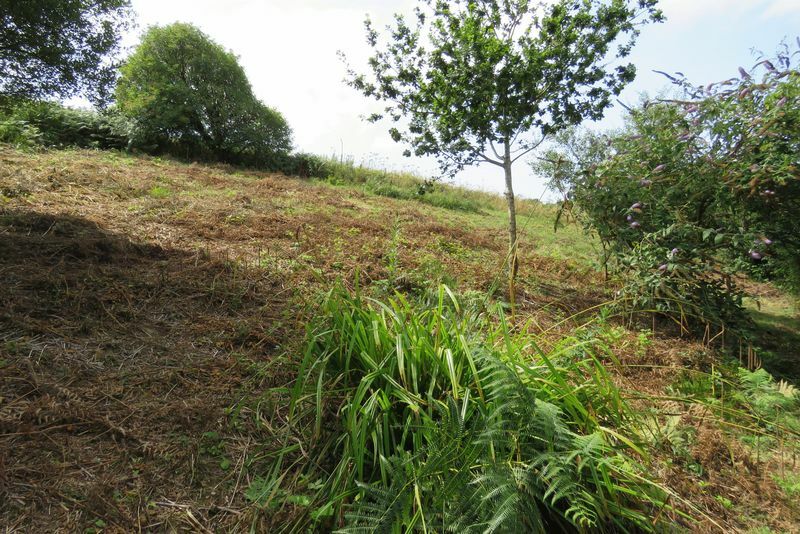 A further strip of land to the South of the property was also acquired by the owners and now forms part of the overall garden creating a fantastic plot with tons of scope. 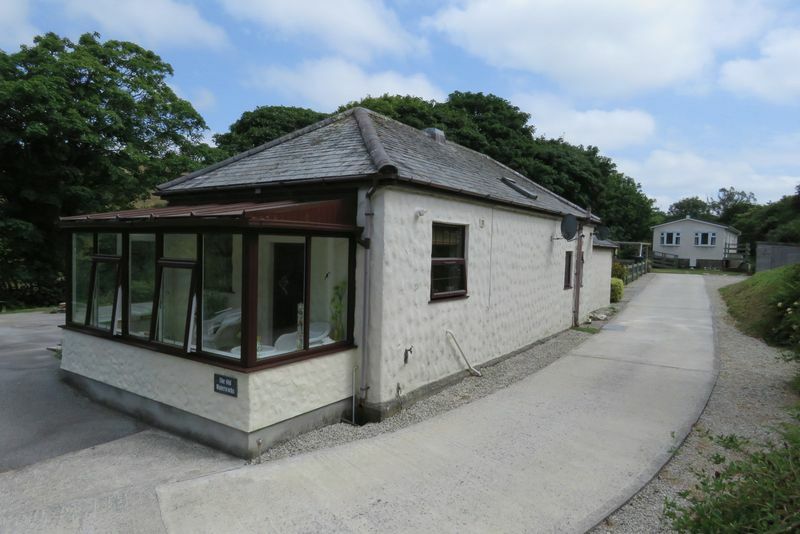 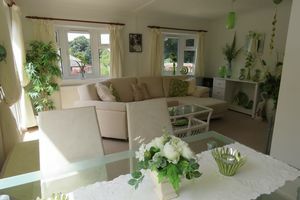 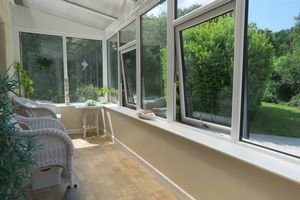 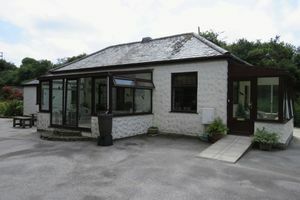 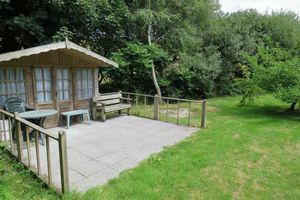 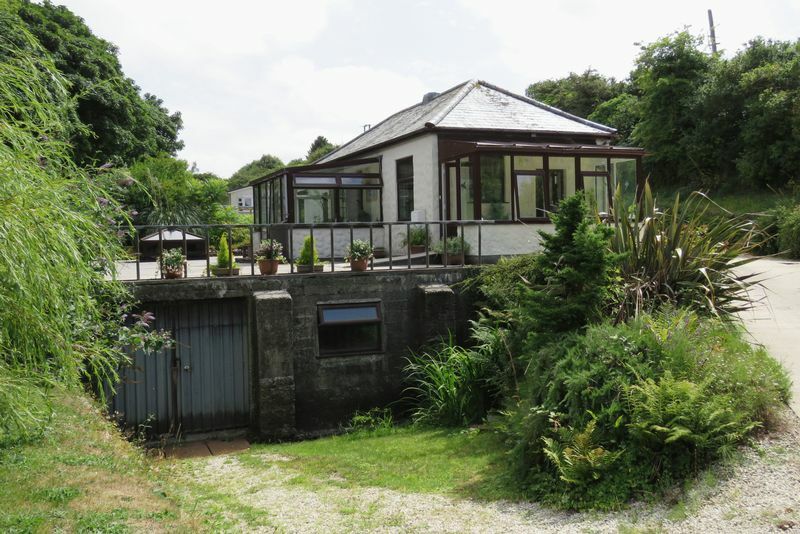 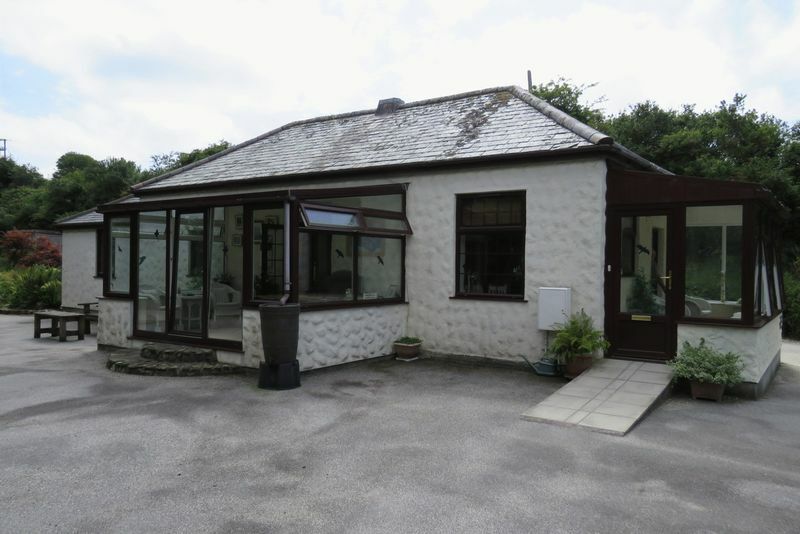 Located at the edge of Mount Hawke in a tranquil rural valley close to The North Cornish Coast the setting is fantastic. 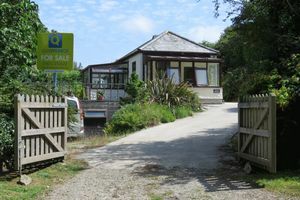 The village of Mount Hawke itself has plenty going on with two convenience shops, a primary school and a great gastro pub. 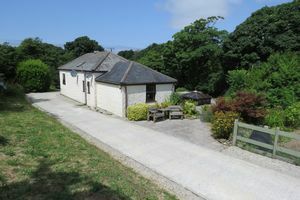 Youngsters love the skate park which is a brilliant indoor skateboarding facility. 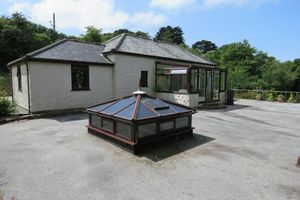 The beaches of Porthtowan and Chapel Porth are not far away and there are further village facilities in nearby St. Agnes. We particularly love the endless rural and coastal walks nearby.